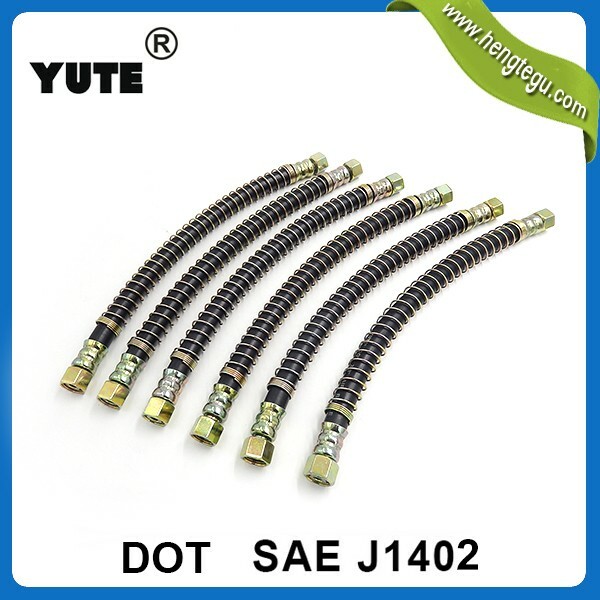 Yuyao hengtegu auto parts factory is a professional hose designer and manufacturer. 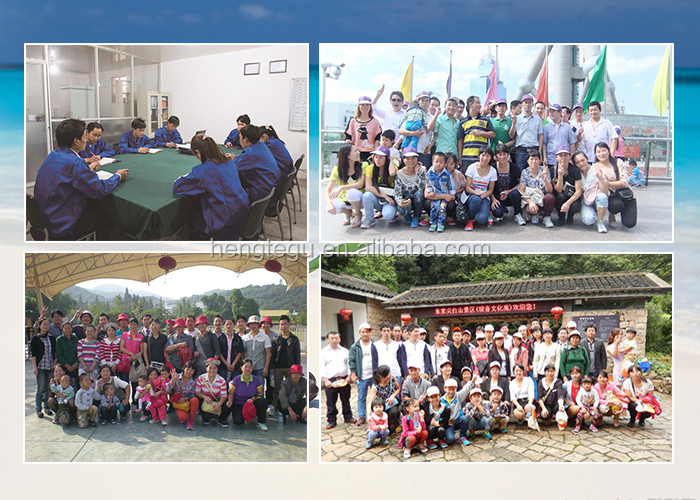 It’s located in Ningbo, Zhejiang Province. 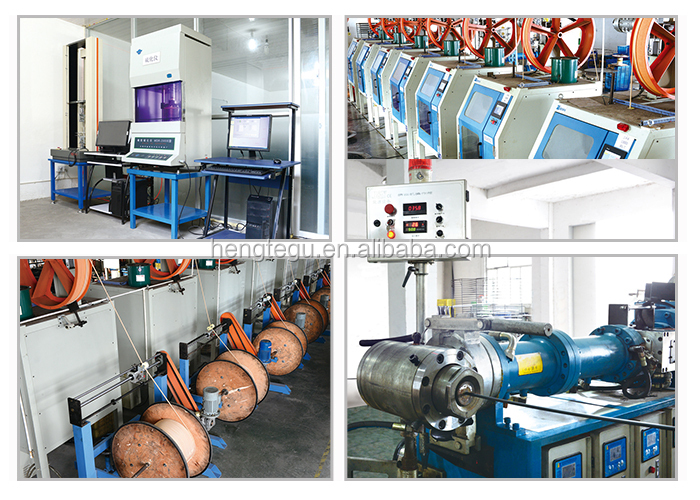 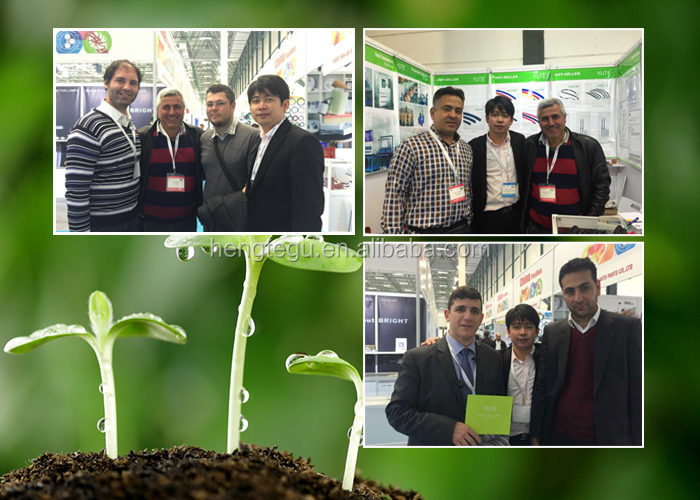 Now the factory owns sets of advanced cold rubber compound feed production lines and completed testing equipment. 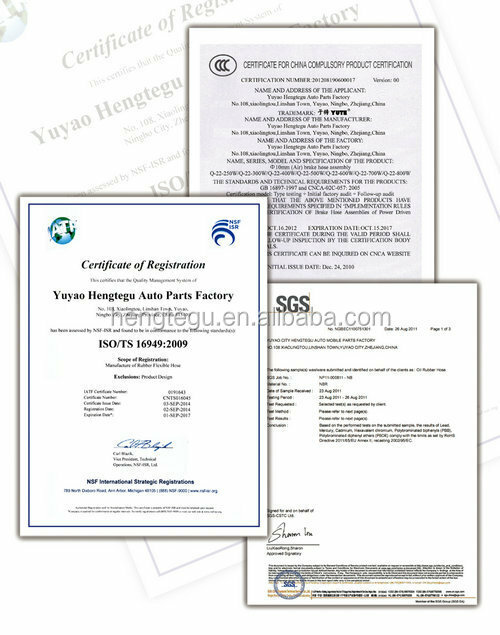 Our factory have passed the ISO/TS16949 quality management system certification, the products’ quality meets SAE & DIN standard. 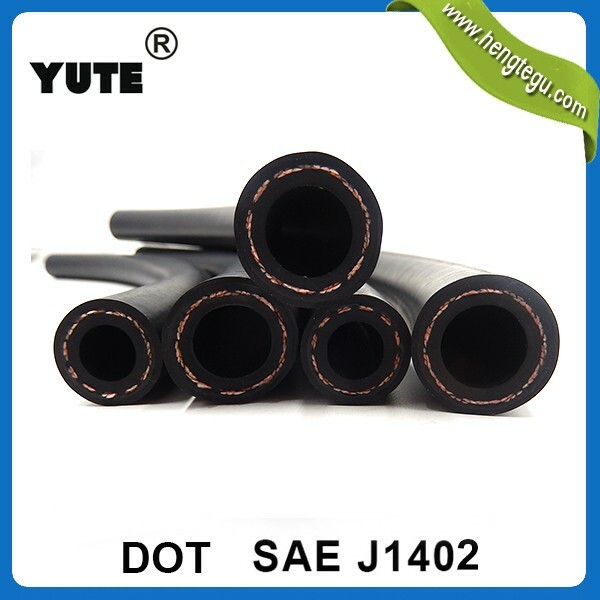 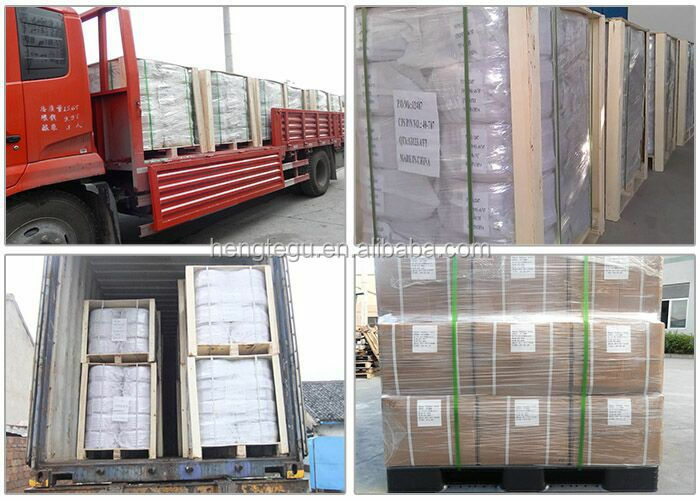 Main products : fuel hose, air brake hose, hydraulic brake hose, power steering hose,rubber air hose ,rubber air hose assembly and refrigerant charging hose, are widely used in the auto,engineering machinery, HAVC and other industries.